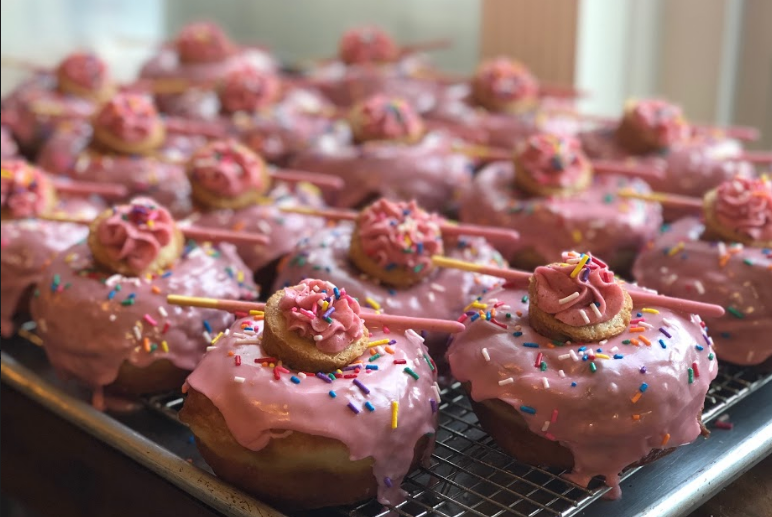 We're here to craft you the best donuts AND DESSERTS we can. Take a look around, make yourself at home. And be sure to check out our calendar to see where we'll be next around town! We have a lot of options when it comes to dough. We make regular, vegan, flourless, and vegan-flourless. To get some more info on flavors available to order, click below! We've provided desserts for events all around Orlando. From weddings to birthday parties, we’ve got your donut needs covered.